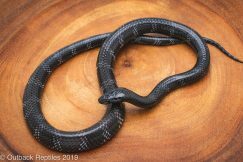 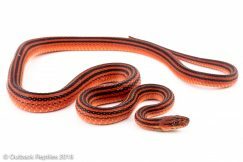 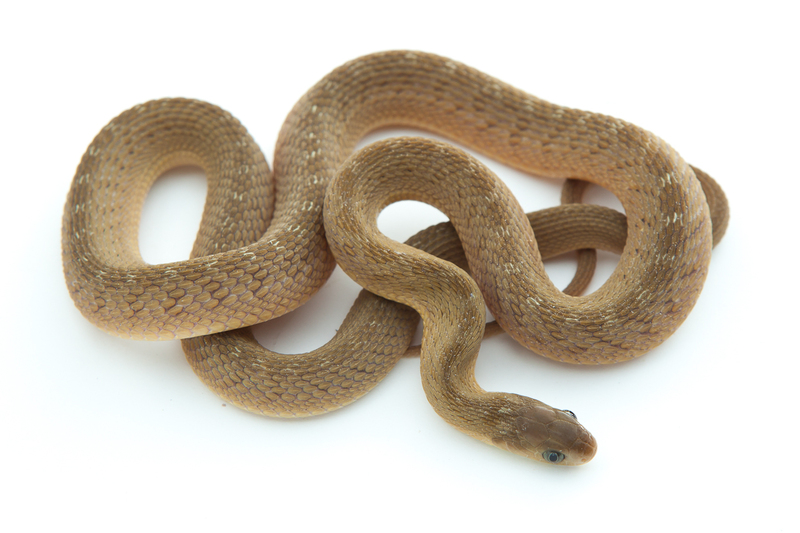 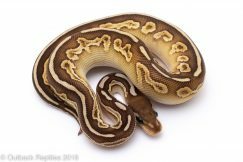 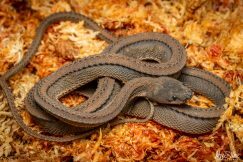 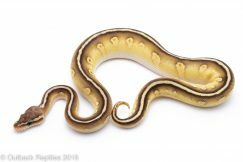 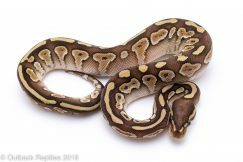 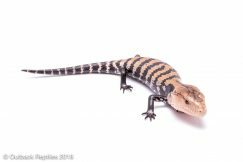 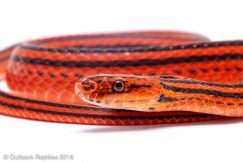 We currently have several Dasypeltis gansi available. First image is actually a Dasypeltis fasciata but it’s a great pic showing the snake feeding so it can stay for now. 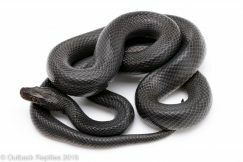 Second pic is an example of the species you will receive. 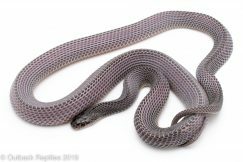 Care and feeding etc are identical between the two species. Fresh imports from Benin. 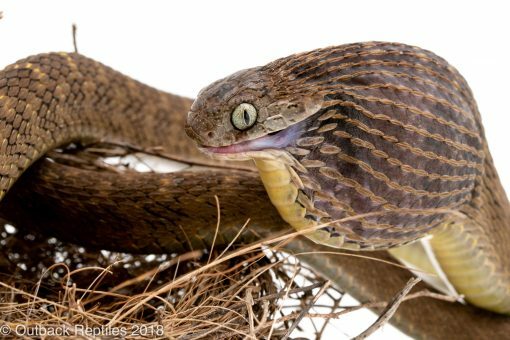 Feeding on quail eggs with no hesitation – this one even ate while I was taking photos in my flash box. 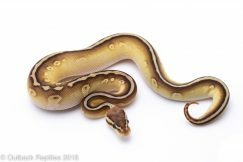 African Egg Eating Snake for sale at Outback Reptiles.